(5000-7000 hairs) by each surgeries. This surgery is for those, who do not want to have head shave. The cost of the FUT hair transplantation is 3000 EURO for an average surgery of 2000-2200 grafts (follicular units). Above 2200 every extra graft costs 0,9 Euro. diamater 0.75-0.9 mm), and leaving several dots of minimal scars at the donor area.These very small scars are not visible. A FU graft contains 1-4 hairs usually, in average 2-2.4. The basic cost of the FUE hair transplantation from head hair to bald head is 1,7 Euro/graft till 1500 graft, above 1500 grafts 1 Euro/graft. 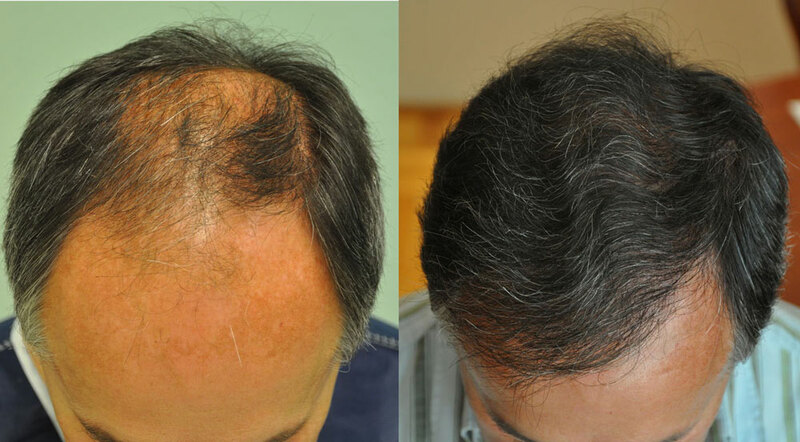 FUE hair transplantation from body hair to bald head ( body hair transplant, BHT) 3,3 Euro / graft. We usually transplant cc.1000 chest hair / day. we can use beard hair as well in limited number ( 300-500 about). You should know that the use of body hair is only the second or third choice as the hair growth is more unpredictable than head hair. Pricing shall be count by session. 1,5 Euro/graft till 1500 grafts, above 1500 grafts 0.9 Euro/graft. Transportation: airport transfer is included in the price. Accommodation: We can offer you a four star hotel just 50 m from the clinic. As the patient of our clinic you can have a special discount rate . You will need two nights here the day before and the day of the surgery. Next day you can travel home. The consultation fee is 30 EURO. When surgery is performed, the consultation fee is deducted. Both methods are very effective and natural for the patients and equally useful. ONLINE CONSULTATION BASED ON PHOTOS FOR FREE !